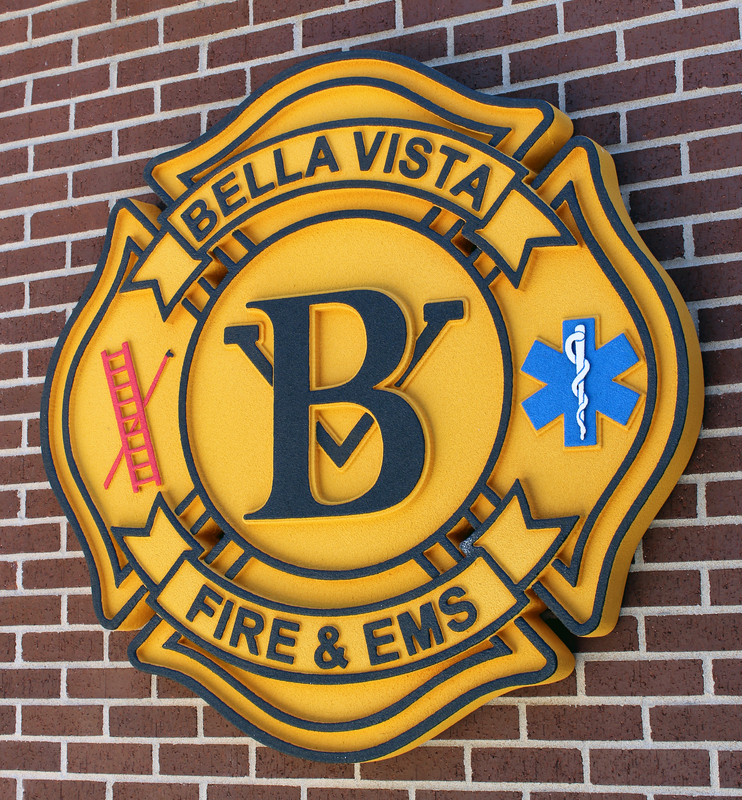 Bella Vista Fire Department is now a state-licensed Community Paramedic service – the first fire-based service in the state to be named such. The license is through the Arkansas Department of Health Section of EMS and was granted after Bella Vista met the required training criteria. BVFD has two paramedics already trained in Community Paramedicine, with five more currently working toward certification, including Fire Chief Steve Sims. The department will be working now in a 30-patient pilot program in conjunction with Humana. Paramedics are trained in acute care, Sims said, which addresses only immediate symptoms. They respond to emergencies and assess the situation, then determine if that patient should go to the hospital. “Community Paramedicine is long-term care of chronic illnesses,” he said. Basically, Community Paramedicine gets the doctor into the home, he said. CP patients are established through referrals from healthcare providers and meet certain criteria, including chronic ER-users, high-cost patients that are constantly readmitted to the hospital and those who struggle with managing their diseases at home. 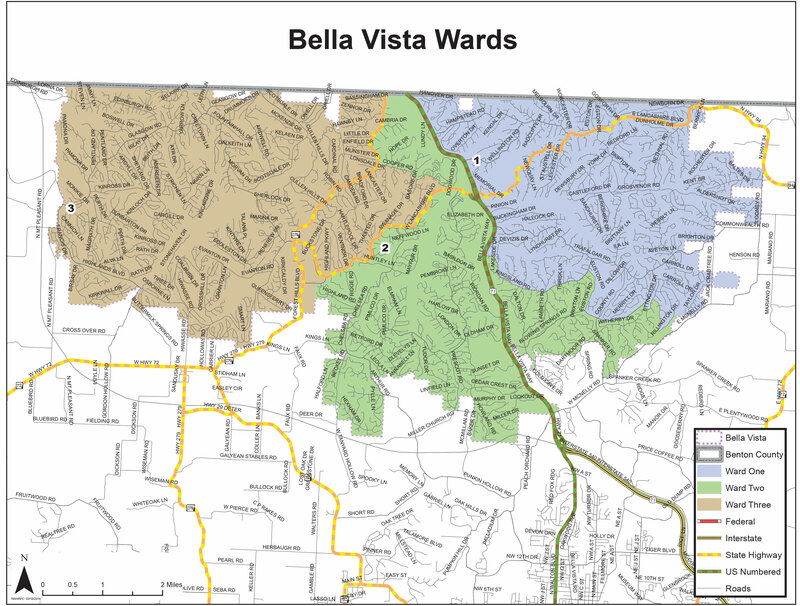 The trained CPs in Bella Vista can access these patients’ health information and medical charts, including prior treatments and current medications. “A lot of patients are readmitted to the hospital because they don’t understand how to manage their disease on their own,” Battalion Chief Ronnie Crupper said, citing diabetes as an example. A CP can assist this type of patient in ways other than they would get with a routine doctor visit. The medic can visit the patient in the home, creating a level of comfort that promotes better understanding of what he or she is being told. They can take time to discuss medications, answer questions, help guide nutrition choices, assess the home for safety such as mitigating fall risks, and perform follow ups that can reduce that patient’s need to visit a hospital. A lot of doctors don’t have the time to talk to patients on a personal level, Crupper said. “I can go into their home, where they are comfortable, and talk to them like a person. I wear a uniform that is recognizable as someone who is there to help, but they aren’t intimidated by me because I’m not a doctor,” he said. Through this program and telemedicine, the CPs can recognize issues, and either mitigate right away or consult a doctor while on scene to address the concern. Instead of treating the symptoms, they are now helping to identify the underlying causes of why these particular patients are continuing to seek medical help, be it by calling 911 or making a trip to the ER. The Community Paramedic program has been in place in Bella Vista since fall 2015. The state at that time did not yet have a licensure program but granted the department, through the completion of required education, the ability to conduct the program while the license was being developed. “Community Paramedicine is in its infancy in Arkansas. Everything we are doing is groundbreaking in the state,” Crupper said. He has been leading the certification initiative for the department and sits on the sub-committee to the Governor’s Advisory Committee for Community Paramedicine. The group, consisting of representatives from the few hospitals and private ambulance services in the state offering the program, plus the state medical director Dr. Gregory Bledsoe, meets regularly to discuss the program’s advancement. “We are all working out of the same book, but we’re building the book together,” Crupper said. The ultimate goal, he said, is the get the patient to be self-sufficient in managing his or her disease though education. Not only does the service provide an advanced level of care for patients, it saves taxpayer dollars and generates revenue for the department, which can in turn be used to better the emergency services. “We facilitate the care via telemedicine, and Medicare or Medicaid pays as they would for a doctor’s visit,” Sims said. Since the patient never went to the doctor, the department is then reimbursed for the service they performed. It’s a cost savings across the board, Crupper said. If they can help keep patients out of the ER, and thus lower the cost to insurance companies, insurance premiums are lower for everyone, he said. The University of California at Berkeley did a 27-month study on the effectiveness of the program, Crupper said. The patient readmittance level dropped 68 percent when they were enrolled in the program, and the program saved the state and the hospital millions, he said. Baxter County, Ark. offers the program through its hospital-based ambulance service. In the first year of offering CP, they saved over $800,000.